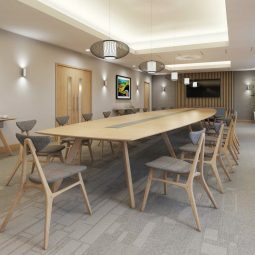 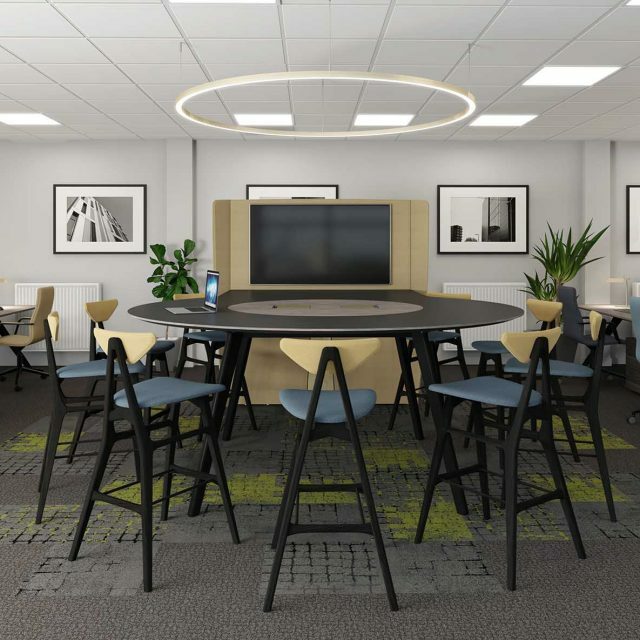 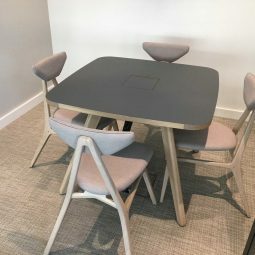 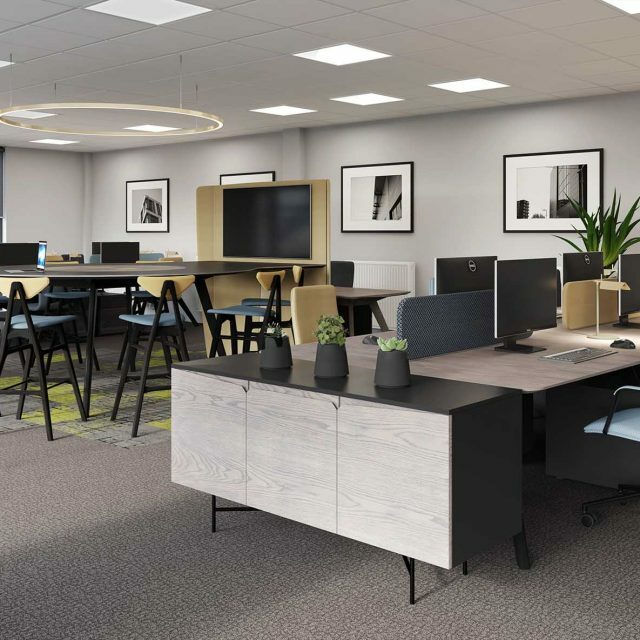 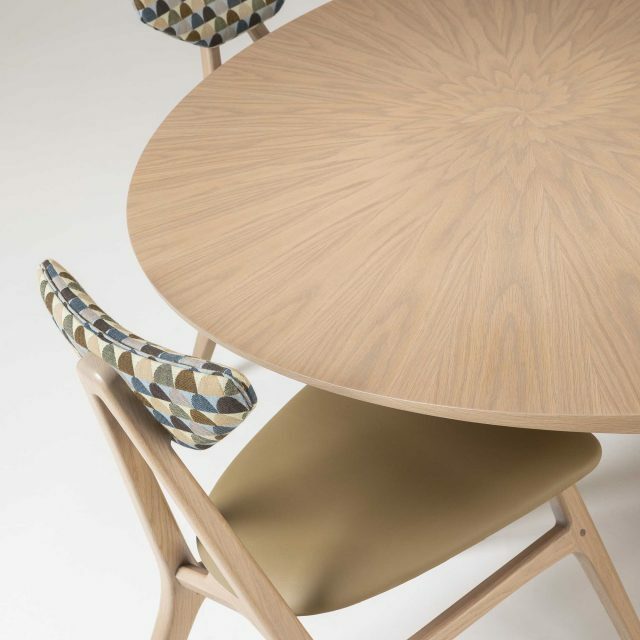 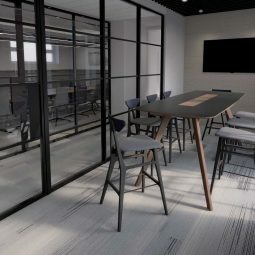 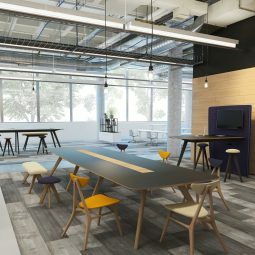 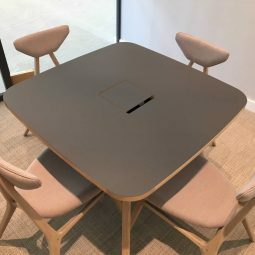 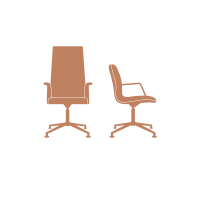 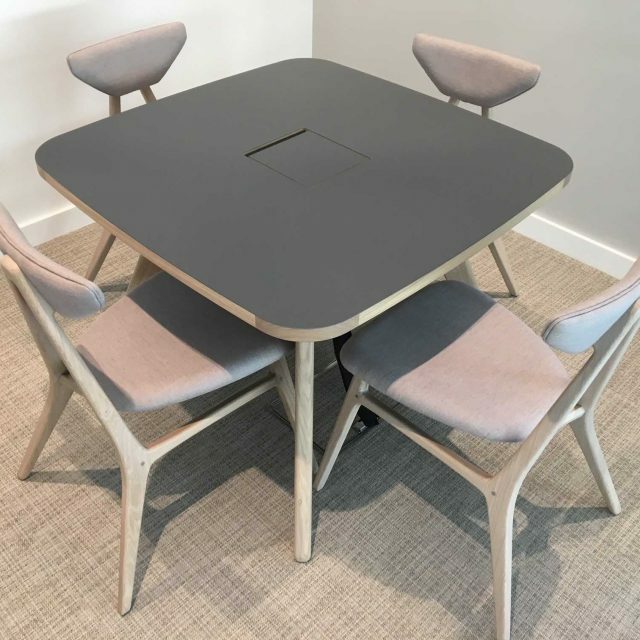 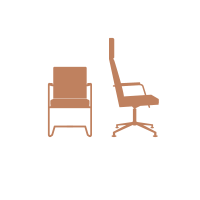 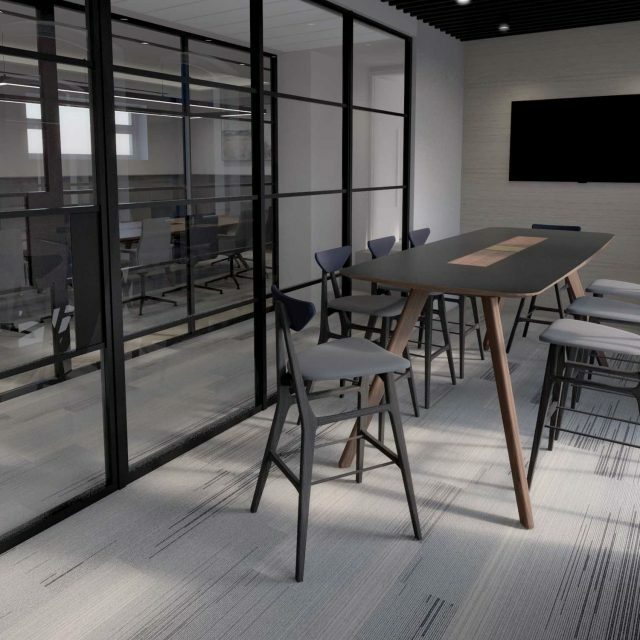 Taking its cue from our popular VANTAGE range of desks and tables, the William Hands AD CHAIR collection includes chairs and stools in three different heights that cater for a variety of different sitting uses and work environments. 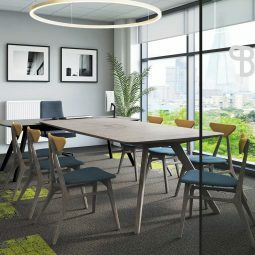 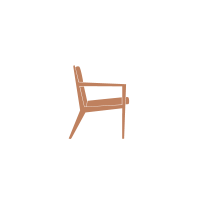 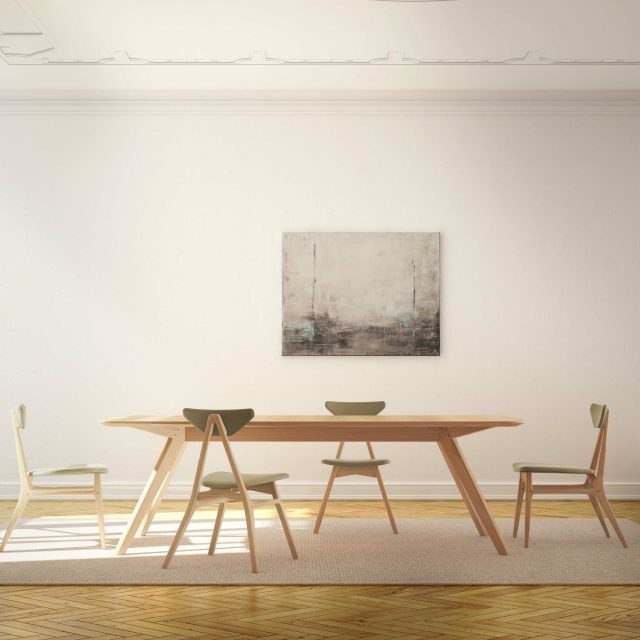 The design is simple and elegant, with AD CHAIR models slipping effortlessly into formal, informal, work, home and even dining settings. 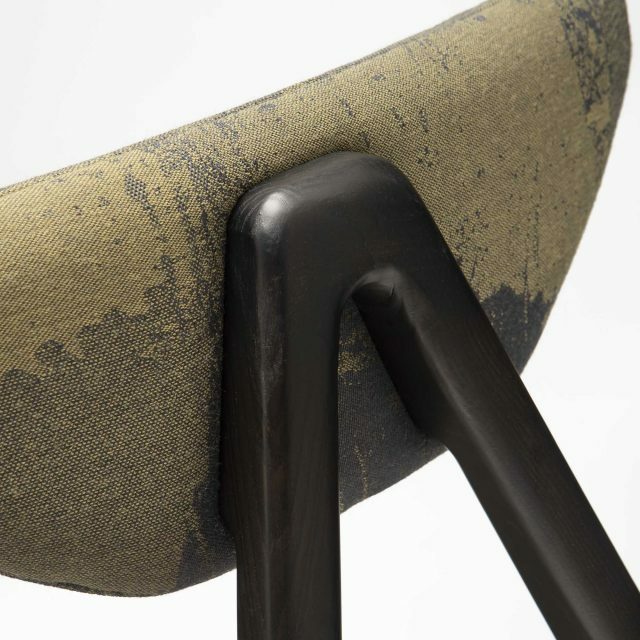 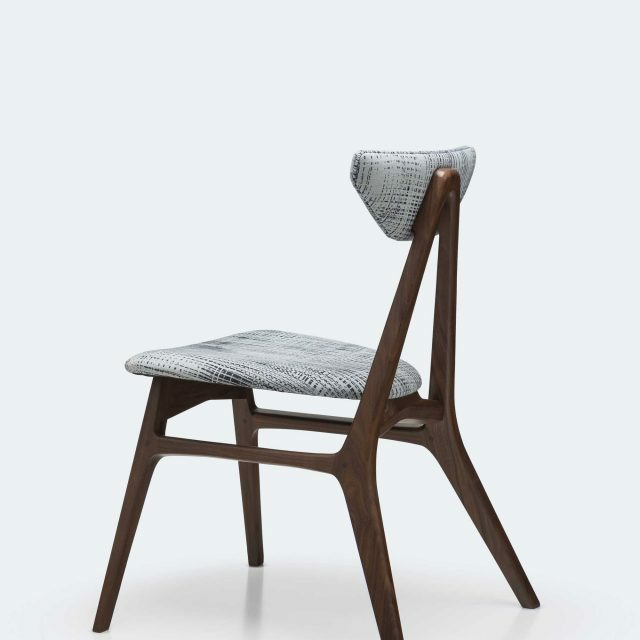 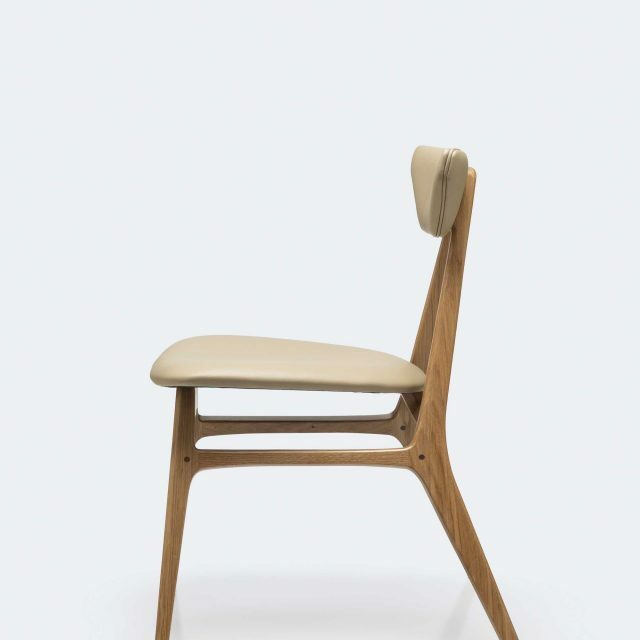 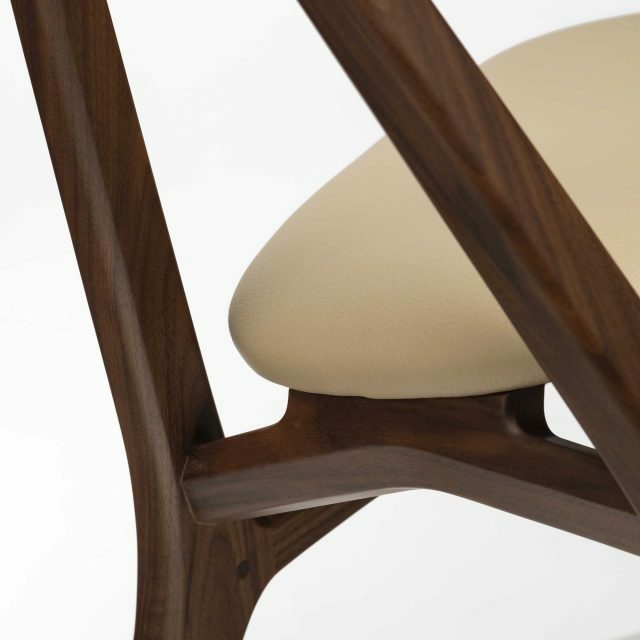 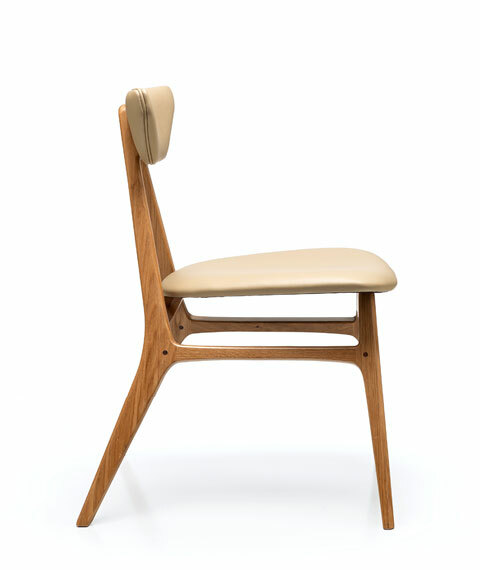 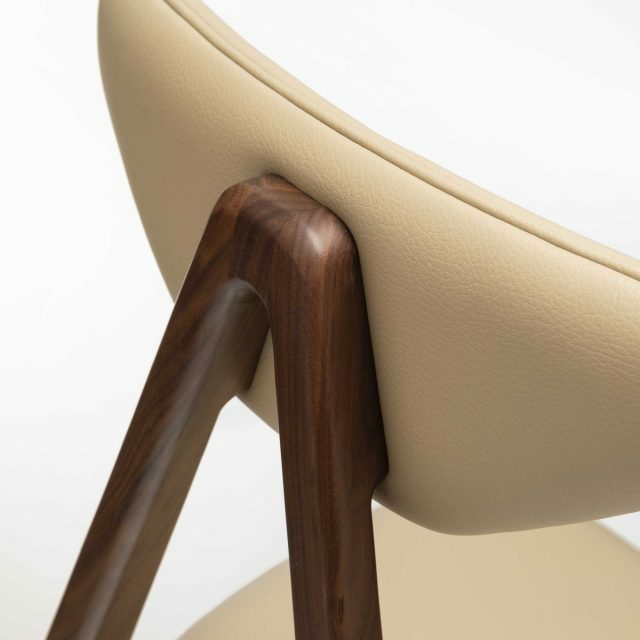 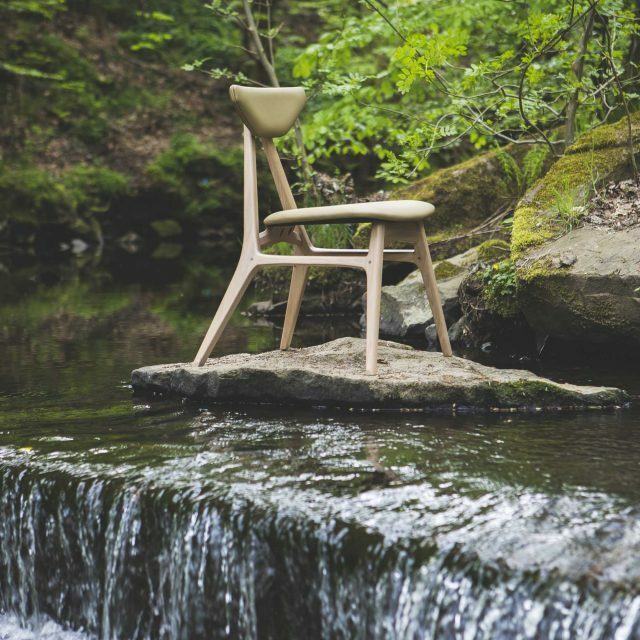 With flowing, sensuous lines, the chair strikes a commanding yet elegant pose. 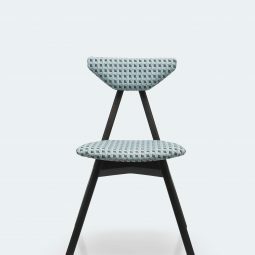 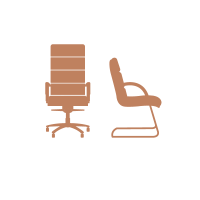 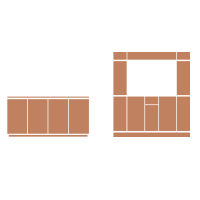 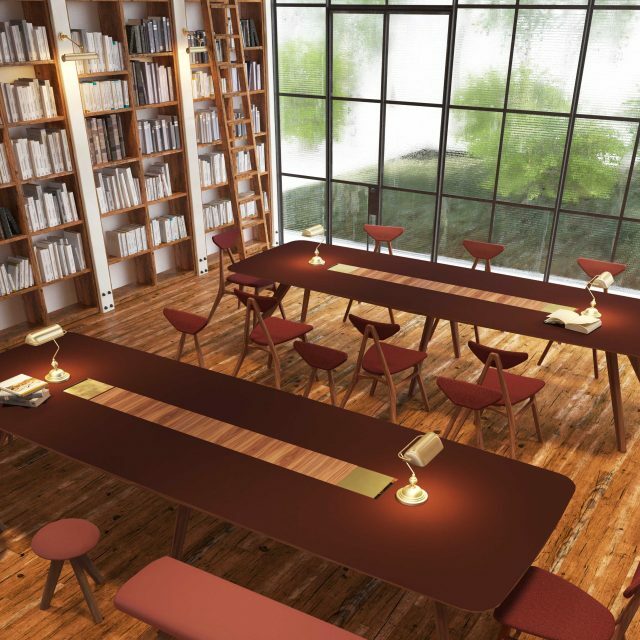 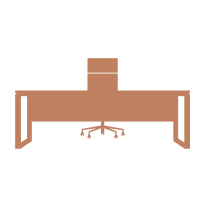 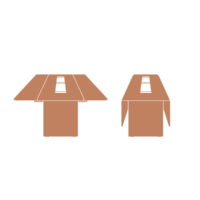 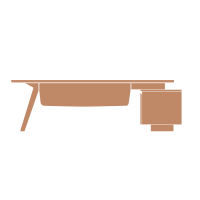 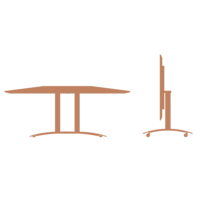 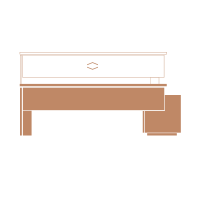 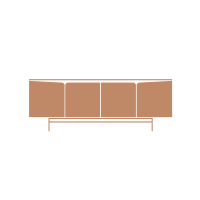 It is intended to be unobtrusive, with a form that allows for a variety of different sitting postures. 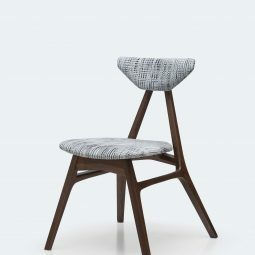 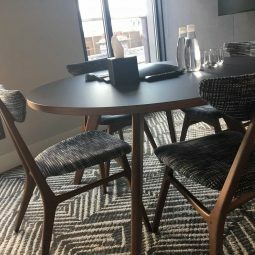 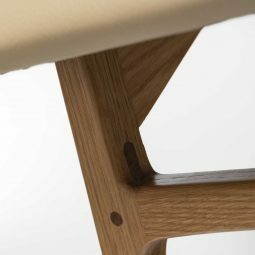 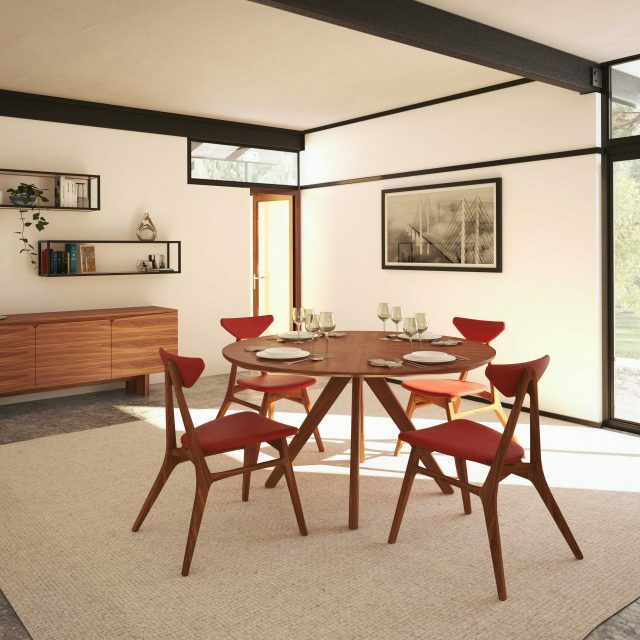 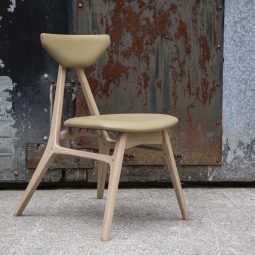 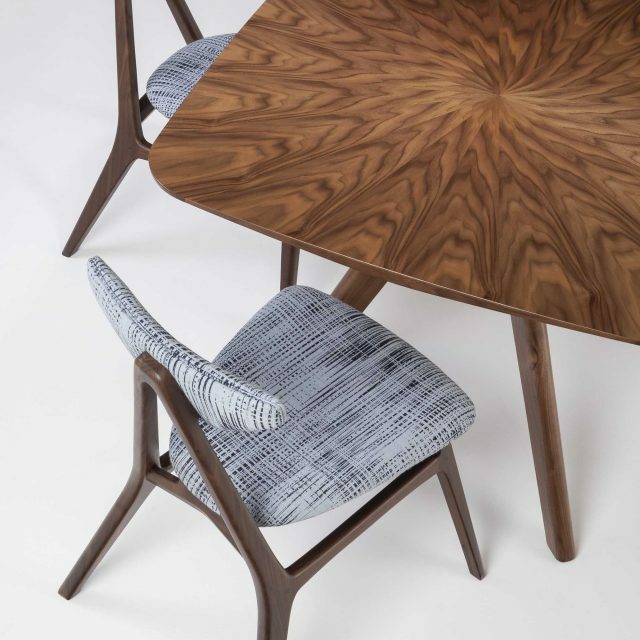 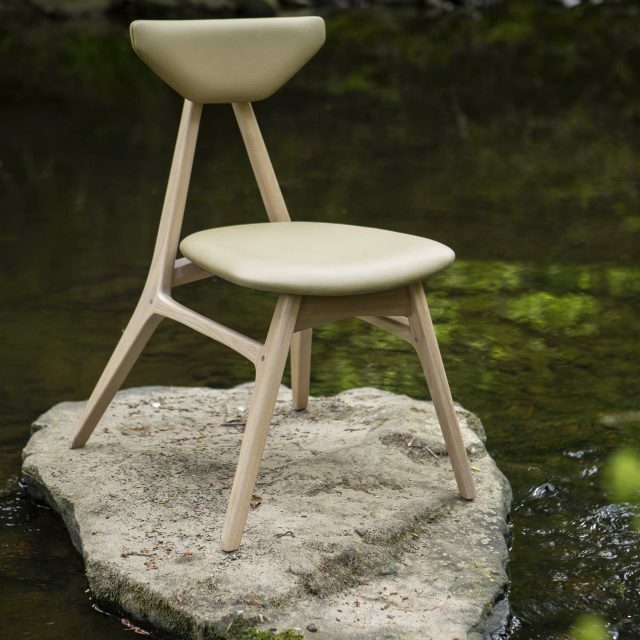 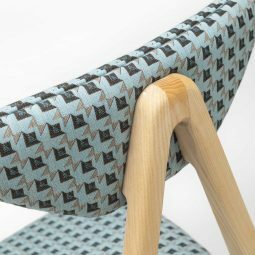 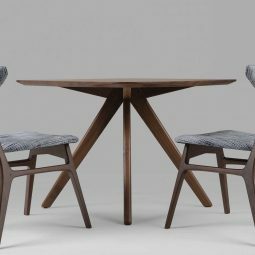 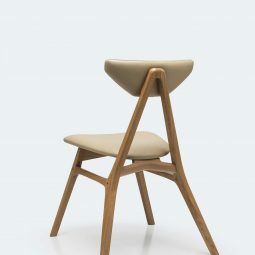 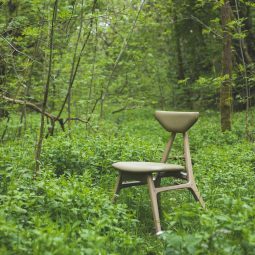 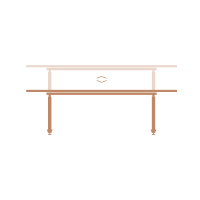 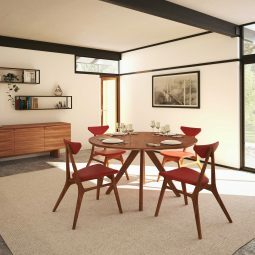 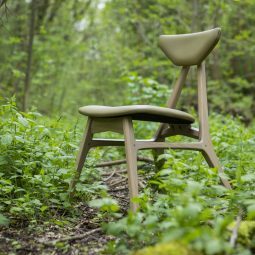 There’s a subtle hint of mid-century modern in the chair and stool designs on offer, with natural wood celebrated via signature details such as the pegged mortise and tenon joints. 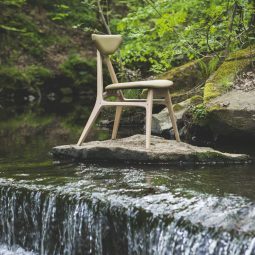 There’s a subtle hint of mid-century modern in the chair and stool designs on offer, with natural wood celebrated via signature details such as the pegged mortise and tenon joints. 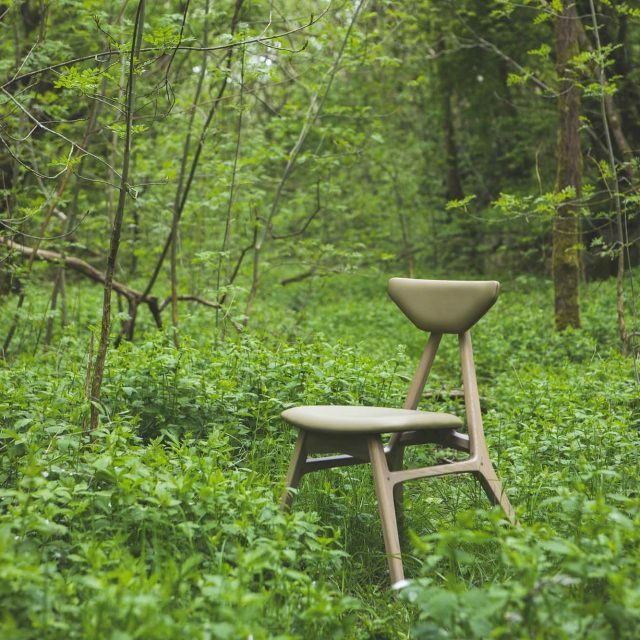 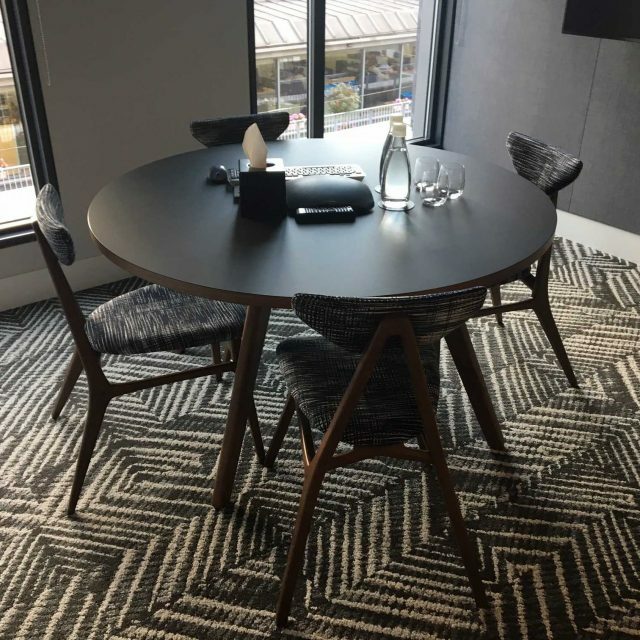 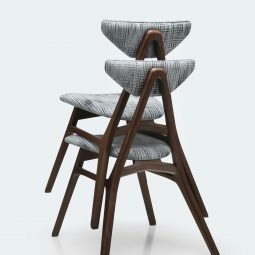 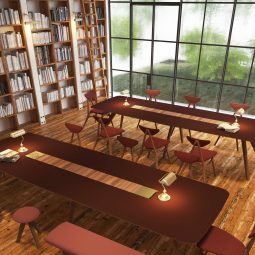 AD CHAIR’s style is versatile enough to suit a number of complementary products and environments.For added functionality, the chair can be stacked up to six high for storage. 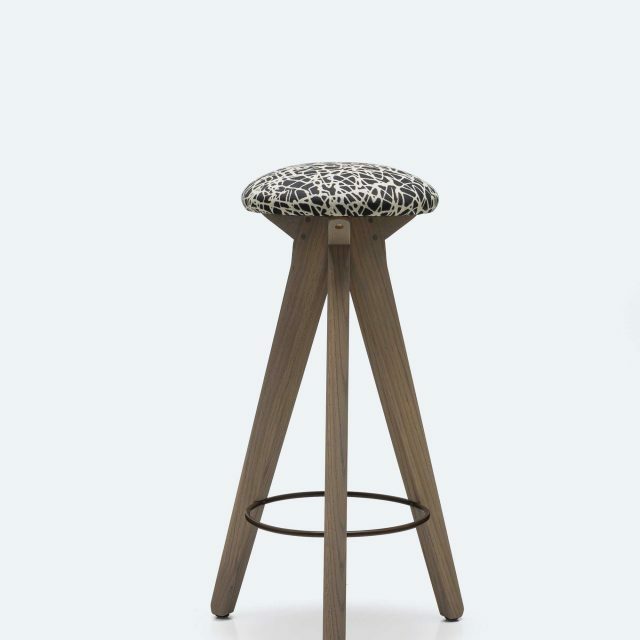 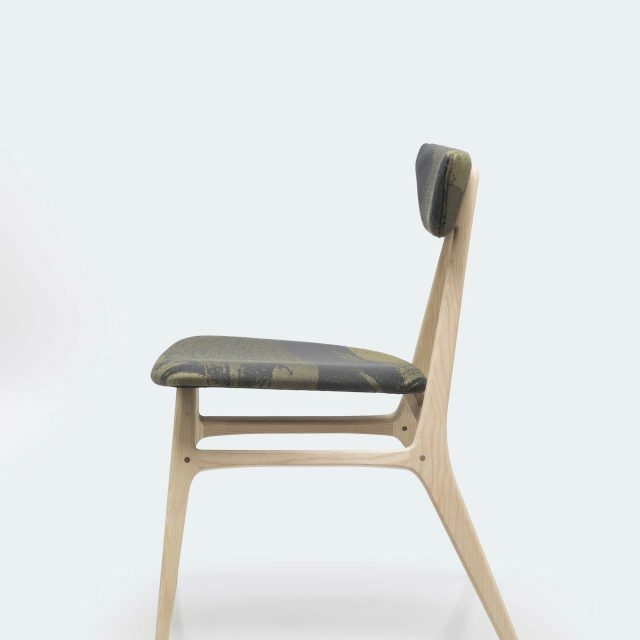 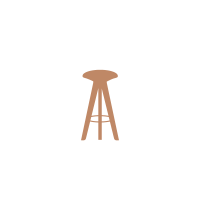 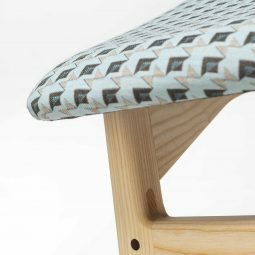 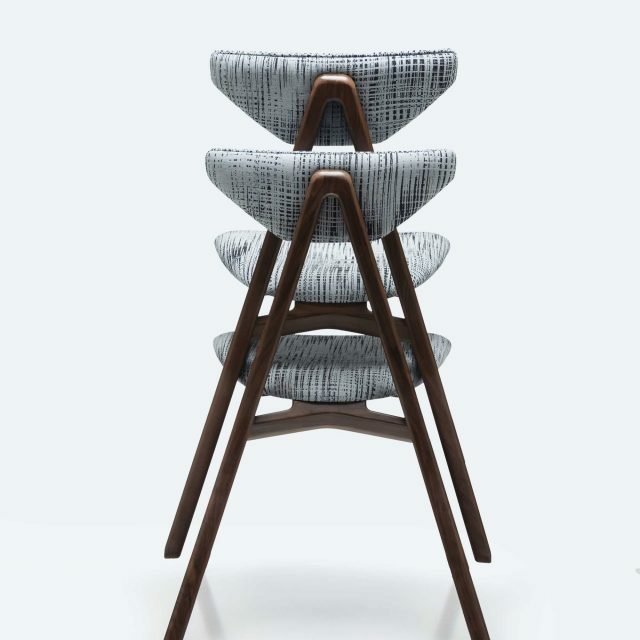 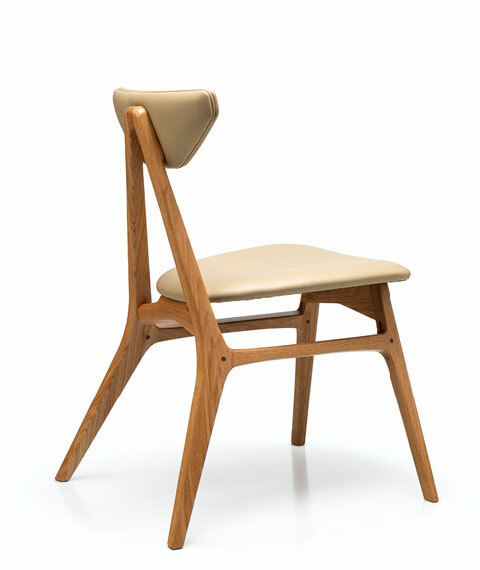 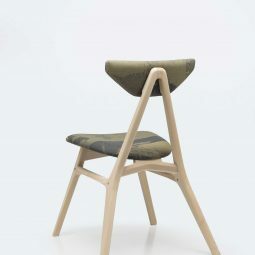 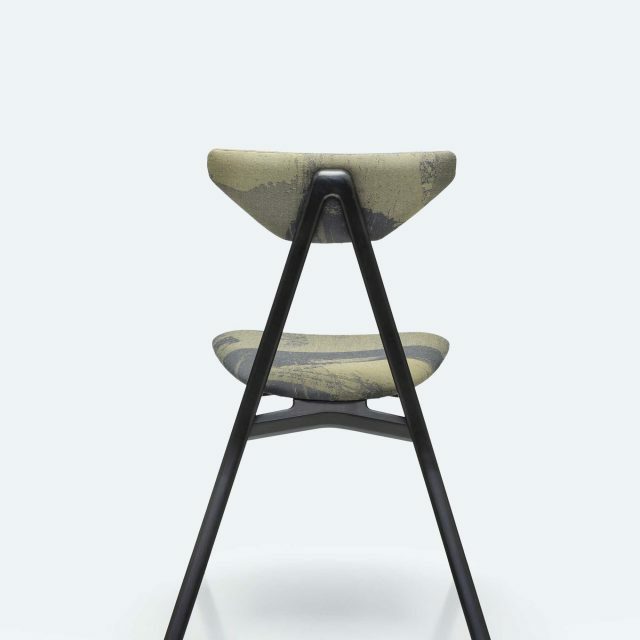 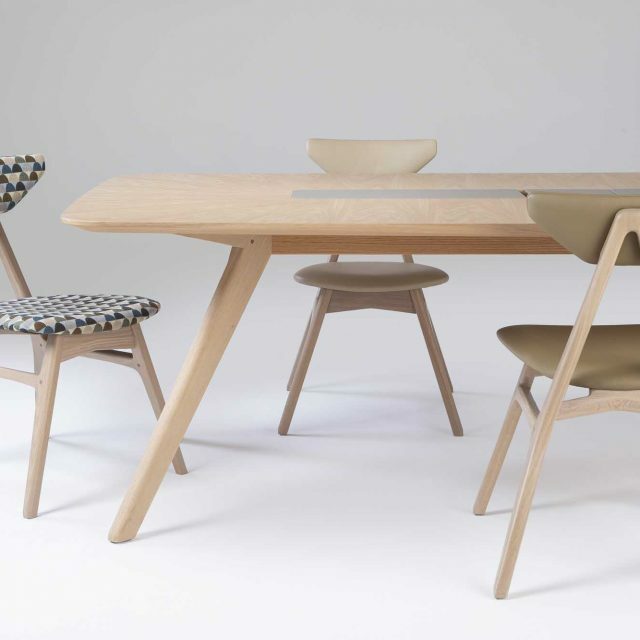 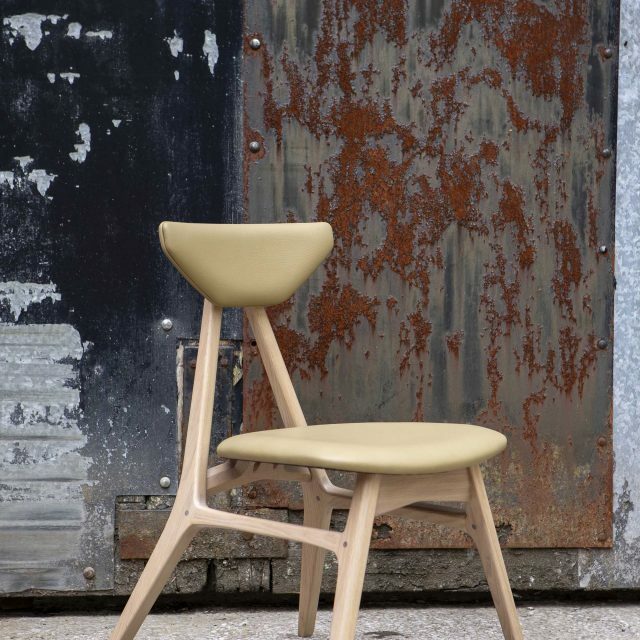 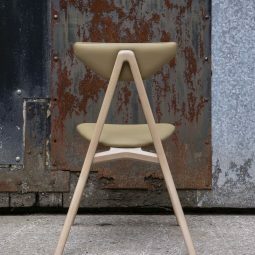 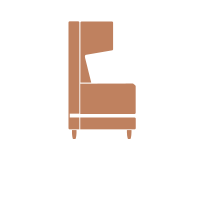 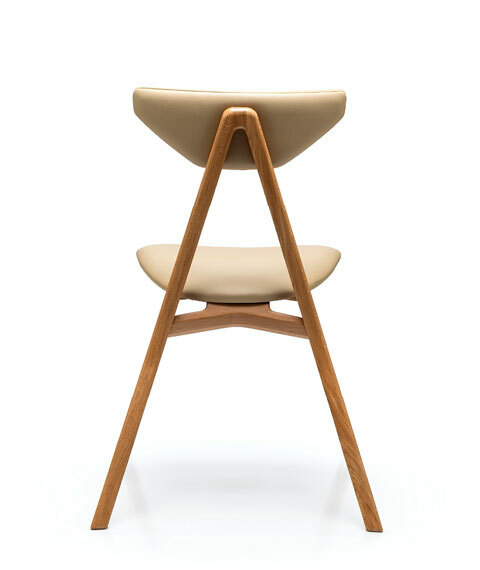 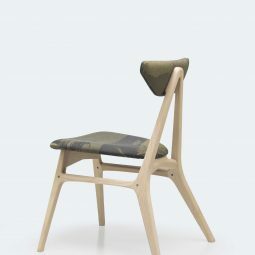 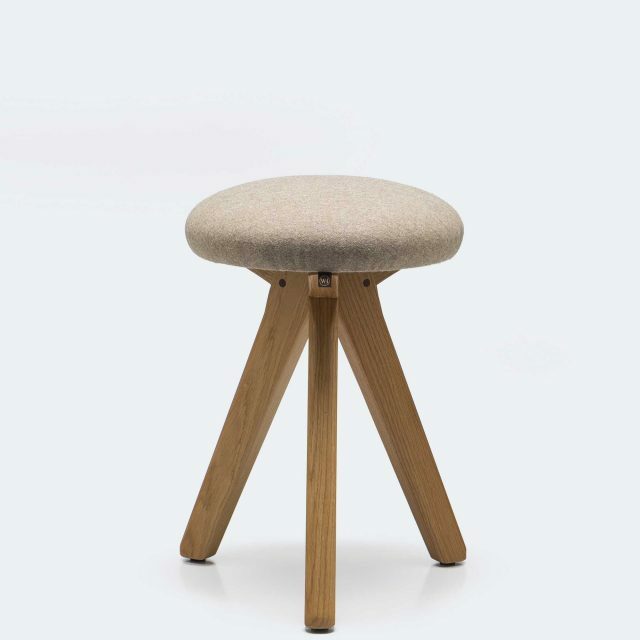 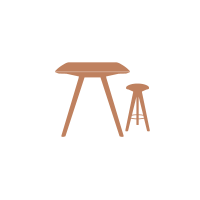 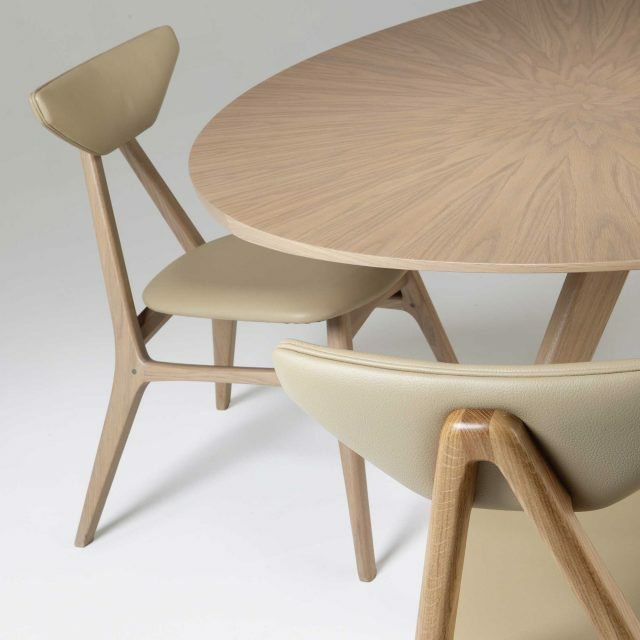 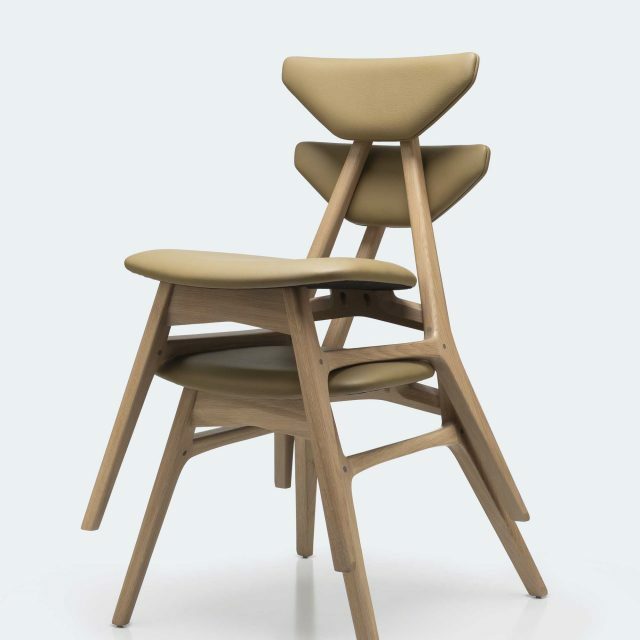 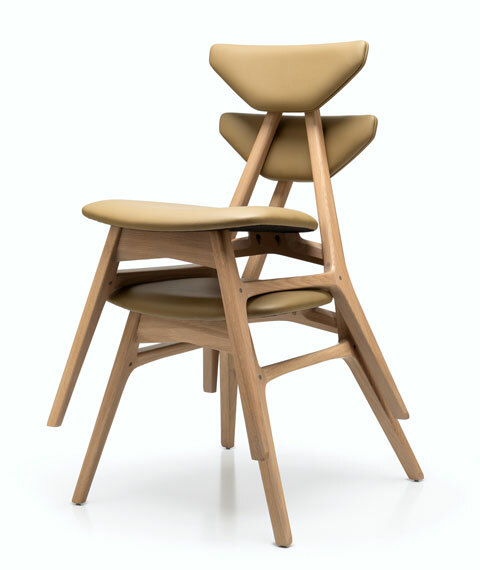 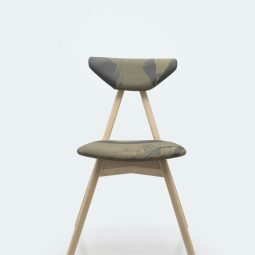 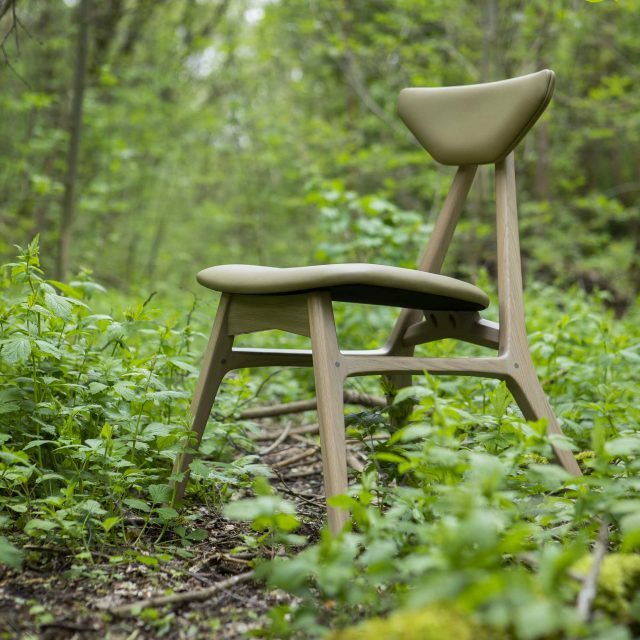 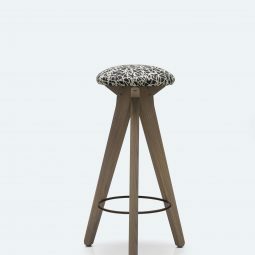 Show wood ply, tall stool and lounge chair versions are all included in the range. 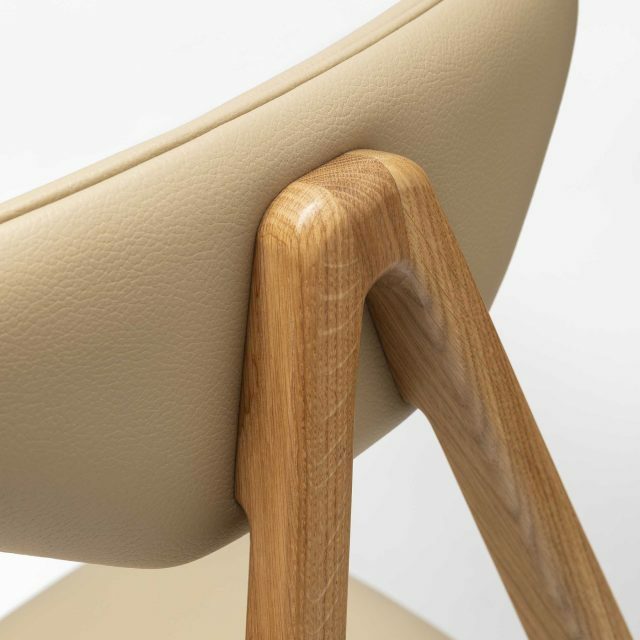 EXPERTLY CRAFTED, MINIMAL,COMFORTABLE AND ELEGANT.